lightharmony Picture taken in Sexten Dolomites nearby cottage Rifugion Locatelli in the middle of summer. 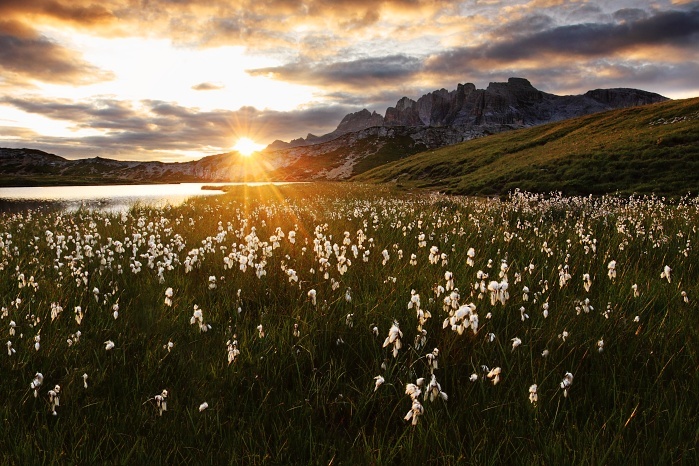 Dolomites are one of the most beautiful mountains in Europe. Everybody who loves walking high up in the mountains should visit these places. Picture taken in Sexten Dolomites nearby cottage Rifugion Locatelli in the middle of summer.